Rudderless Vineyard is the creation of wine expert and publican, Doug Govan. 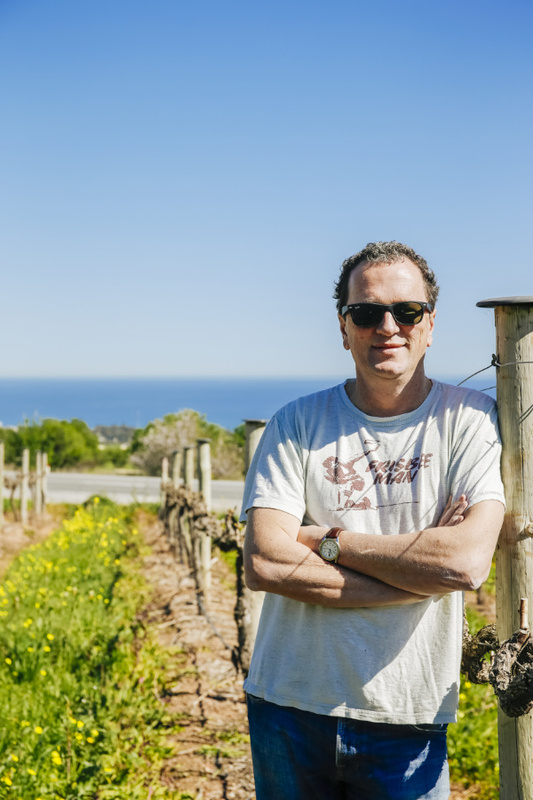 Doug’s long time passion for excellent wines and the careful development of premium vineyards surrounding the Victory Hotel has emerged as international success for Rudderless in the first year of production. The Rudderless vines are all grown on the five acre estate vineyard surrounding the Hotel. Combining the vineyards’ maritime climate and Winemakers Pete Fraser at Yangarras’ experience and dedication with Doug’s passion for his project, the resulting Rudderless wines are spectacular!